The interaction between two non-psychotropic cannabinoids, cannabidiol (CBD) and cannabigerol (CBG), which have been reported to act as a 5-hydroxytryptamine 1A (5-HT1A) agonist and antagonist, respectively, was evaluated. CBD (5 mg/kg) suppressed conditioned gaping in rats and vomiting in shrews, which were reversed by pre-treatment with all doses of CBG. CBG also prevented the anti-nausea effects of 8-OH-DPAT. 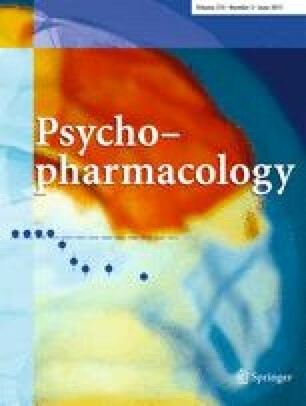 Interactions between moderate doses of CBG and CBD may oppose one another at the 5-HT1A receptor in the regulation of nausea and vomiting. The following research was supported by research grants from the Natural Sciences and Engineering Research Council (NSERC) of Canada to LAP, a scholarship from NSERC to EMR, and a grant from NIDA (9789) to RM and RGP. For reprints please contact parkerl@uoguelph.ca.